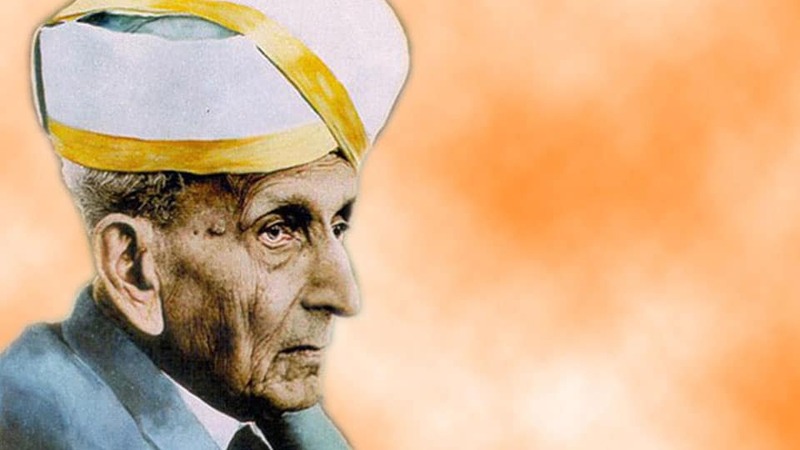 M. Visvesvaraya was a famous civil engineer and his birthday is celebrated as, ‘Engineer’s Day’. The humble man from Muddenahalli believed in high thinking and a simple living. Muddenahalli is not far away from Bangalore. He was also known as Sir MV. He has given the world a reason to celebrate the efforts and hard work of engineers. He was a man of principles and he never let his family and friends to get affected by his official life. There are many stories about M. Visvesvaraya that inspires the young generation. Let us take a quick journey of his early life and career. Mokshagundam Visvesvaraya was born in a poor Telegu family yet he belonged to the Brahman caste. Although he did not belong to a rich family, he was exposed to a rich culture. His father was a Sanskrit scholar but he did not live a long life. When M. Visvesvaraya was a young teenager, his father took his last breath. Even though his family was not rich, his parents made sure that he should get the best education. He went to Bangalore to complete his graduation. When his father died, he had to meet the needs of his family. He started giving tuitions to children to feed his family. He completed his BA in the year 1881. Later he went to an Engineering college in Pune. The government helped him with the funds for the college admission. 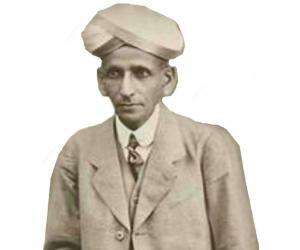 After M. Visvesvaraya finished his engineering course, he joined the reputed PWD office in Mumbai. He served as the assistant engineer. He joined the Indian Irrigation Commission, where he was told to devise a plan which would supply water from River Sindhu to Sukkur town. His major work was the construction of Krishna Raja Sagara Lake and dam in the year 1924. He served as Chief Engineer for this project and he was also appointed as the same for the Mysore State in the year 1909. His works have been inspiring for the engineers of our nation. He was the Dewan of Mysore, scholar, civil engineer and statesman. He wrote two books – Reconstructing India and Nation Building – A Five Year Plan for the Provinces. He played several roles and the best role he played was that of a responsible son and a great nation-builder. This is such an inspiring quote! No work is small or big. A sweeper on the railway crossing is an important person because he is the person, who keeps the surroundings clean. If we do not live in clean surroundings, the people will fall ill. M. Visvasaraya said that no matter what you, do it with full dedication. We should not look at the job post and focus on doing our work the best way possible. We are the shapers of our own future. Nobody can help you succeed. You have to stand on your own two feet. Nobody will get a degree for you or pay your bills. You will succeed once you work hard and plan your life. M. Visvasvaraya was an inspiring person, who believed that one can create their own happiness and success. It is in our own hands! Did you know that M. Visvasvaraya died at the age of 102? He lived a long life and most importantly, he lived a quality life. Isn’t that the most important thing? To live a productive life is more important than living a life doing nothing! He was truly an inspiration. His birthday is celebrated as The Engineer’s Day and we shall fondly remember him for his major works that brought clean drinking water and an improved lifestyle for people.